igloo Regeneration Ltd, the sustainable regeneration specialist, has today announced that Places for People has acquired 50 percent of Blueprint. Places for People will acquire the Igloo Fund’s share of the UCIS following its purchase of the assets of the wider igloo Regeneration Partnership Fund, as well as the fund’s JV holdings and ongoing property interests. Established in 2005, Blueprint has been responsible for several high-profile developments across Nottingham, including Green Street in the Meadows, an £8m sustainable housing project and No.1 Nottingham Science Park. 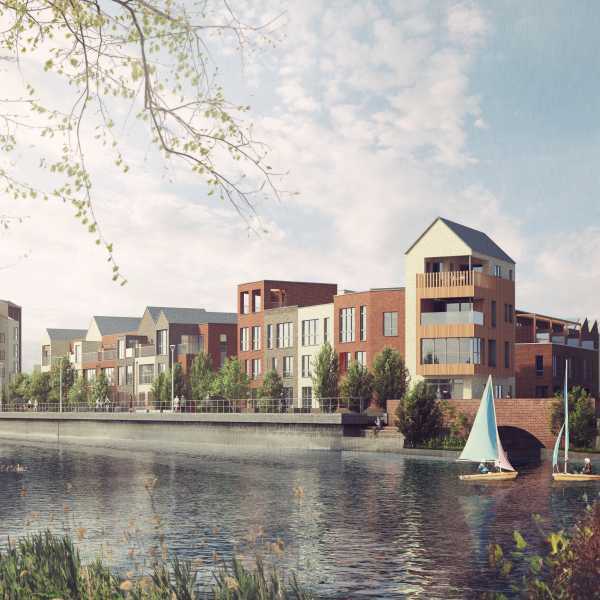 The deal will help to accelerate the development of a number of on-going schemes in Nottingham, including the next phases of Trent Basin, a mix of high quality, low energy homes, contributing to the greater Nottingham Waterside renaissance. 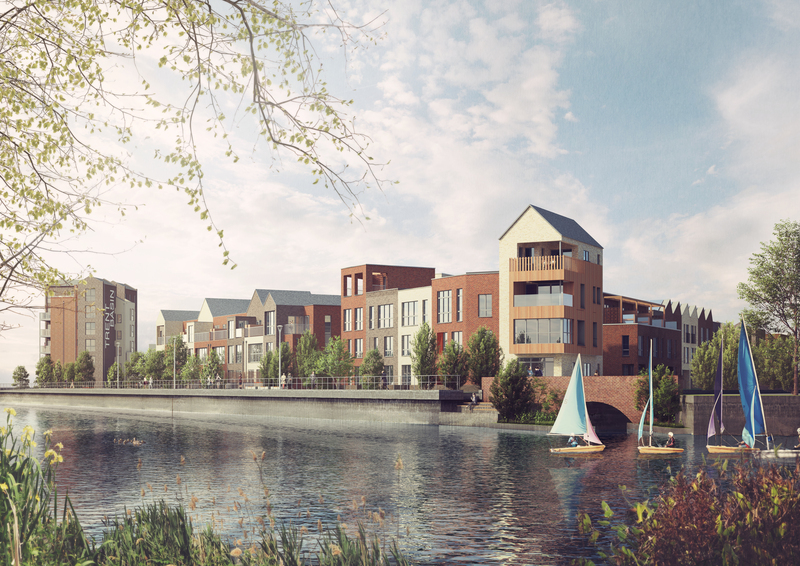 Phase two of Trent Basin will see the construction of 31 new waterfront properties, built in line with Blueprint’s vision for sustainable neighbourhoods, offering access to green space and open views over the River Trent. As part of the deal, the existing Blueprint team will continue to deliver and manage its ongoing and future projects. 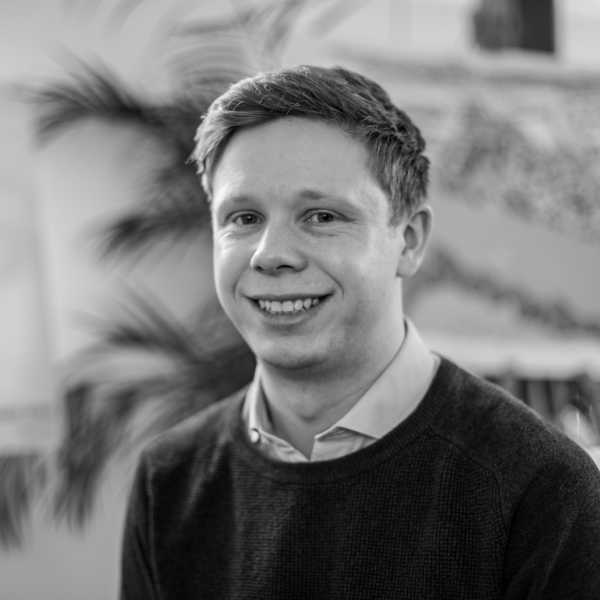 Tim Saunders, Fund Director at Places for People will join the Blueprint Regeneration Partnership board as a Director. 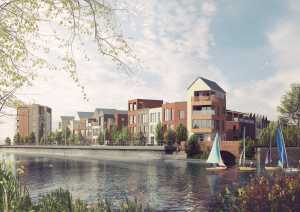 Councillor Jane Urquhart, portfolio holder for Planning, Housing and Heritage, said: “Blueprint has delivered some excellent projects in Nottingham, such as the current Trent Basin development, Green Street and the latest Science Park building, so interest in the work they do has always been high. Nick Ebbs, chief executive at Blueprint, said: “We have a strong pipeline of projects in Nottingham and this partnership with Places for People allows us to accelerate these and progress our future development programme whilst also seeking new partnership opportunities.